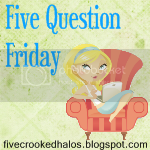 Life as a Jane Doe: Five Question Friday! No. I can sleep on the floor with padded blankets and the couch... but most certainly not a deck or a chair or on an airplane or in the car, etc. If you gotta go, you gotta go. And depending on where the public restroom is depends on if I sit on it. I "hover" at most restaurants, bars, and places where a lot of people go. But, I sit on the toilet at the public bathroom in my office building. It all just depends. 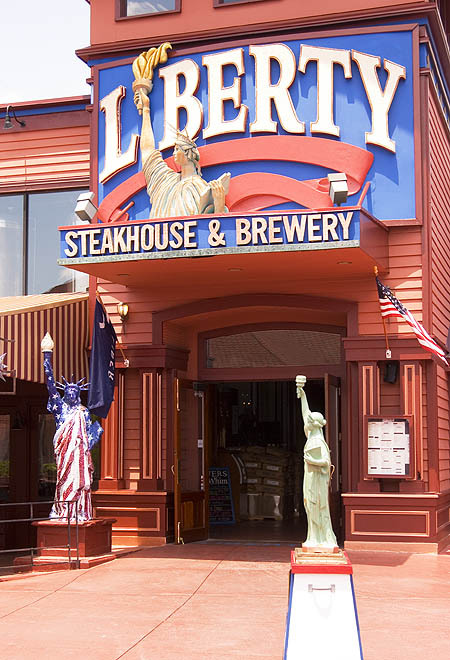 We had a few beers and appetizers at Liberty Steakhouse and went to see The Dark Knight at the IMAX. An australian accent is a great choice!